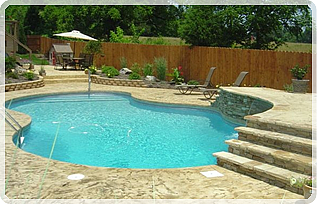 Aubrey Black has been in the Increte Distribution and decorative concrete business for 24 years. Our company is a complaint-free member of the Better Business Bureau. 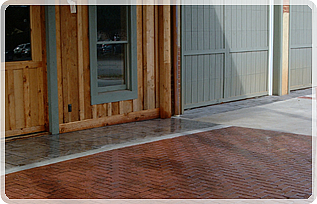 We are also a member of the Tennessee Ready Mix Concrete Association of Chattanooga. Aubrey Black is Certified by the American Concrete Institute. Our company is licensed, insured and bonded. We will be happy to provide you with a certificate of insurance. 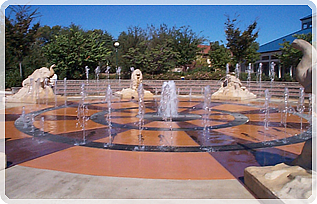 Aubrey Black Decorative Concrete strives to install a superior decorative concrete product. Our staff's training and experience will provide an exceptional experience. Simply contact our office for more information and a free estimate. Our showroom is open daily. Our credentials are available for your review.